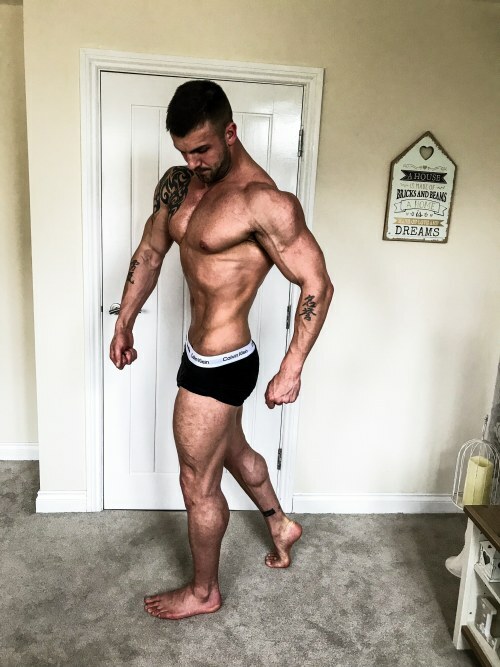 Hi My name is Joe, my fitness and bodybuilding career started years ago when I was teenager hitting the gym a few times a week. I never really knew what I was doing, only recently over the last couple year have I decided to take it more seriously. I now want to share my knowledge with other people who are just starting out or are struggling on their fitness journey.